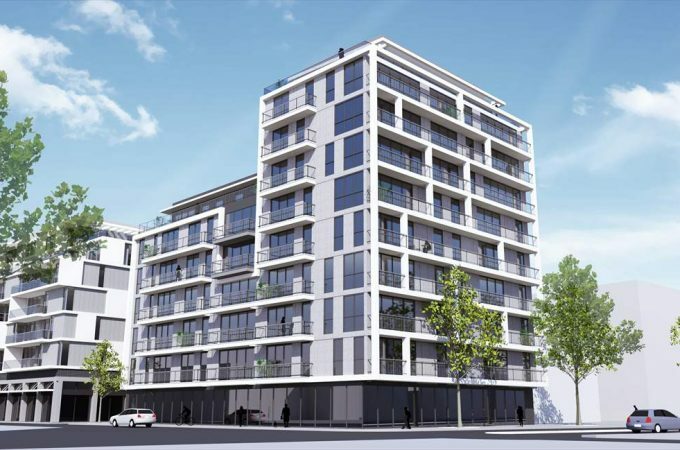 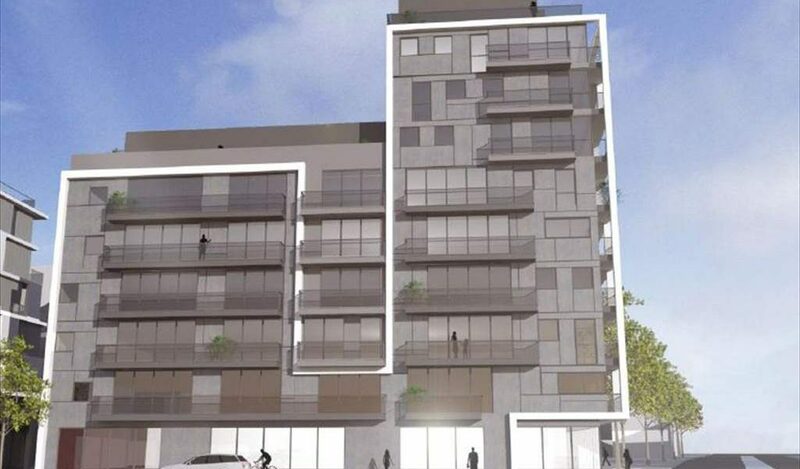 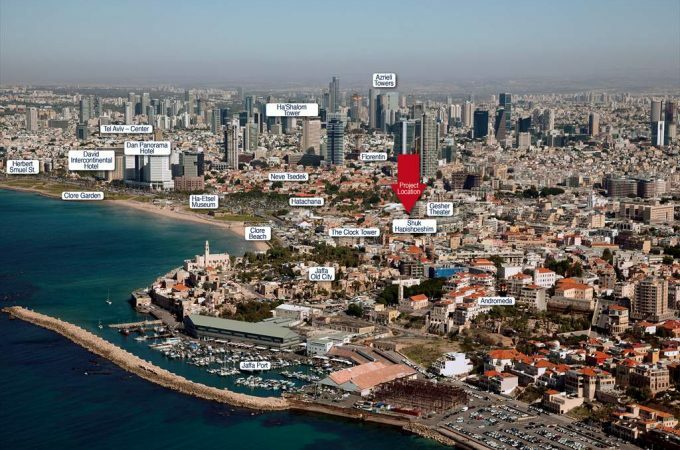 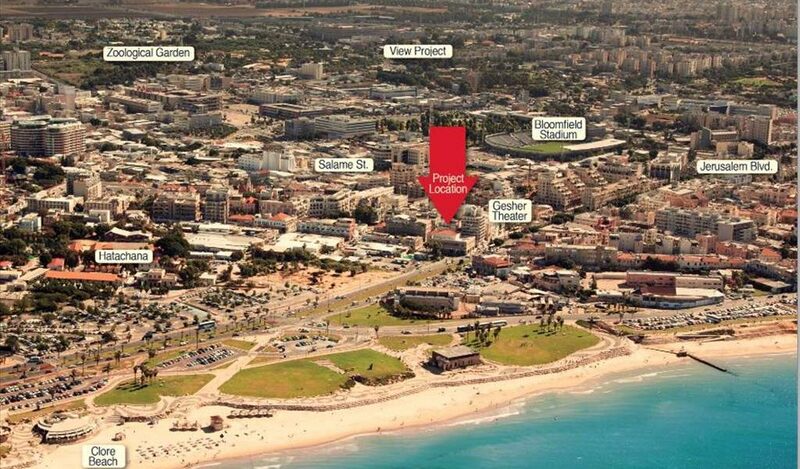 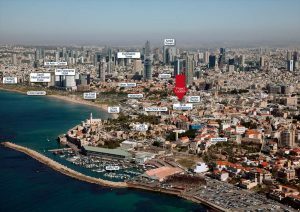 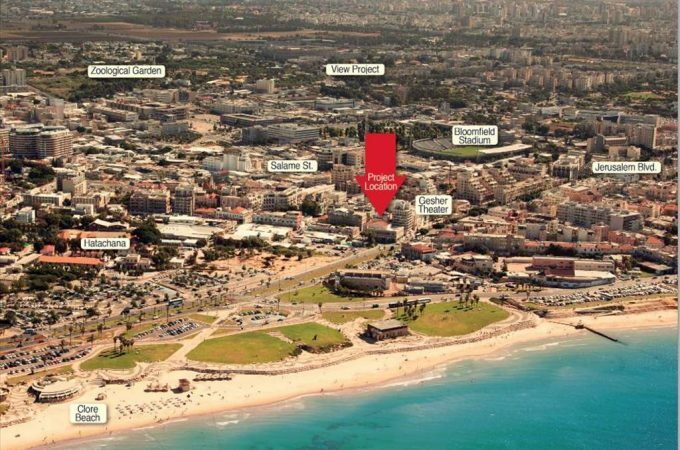 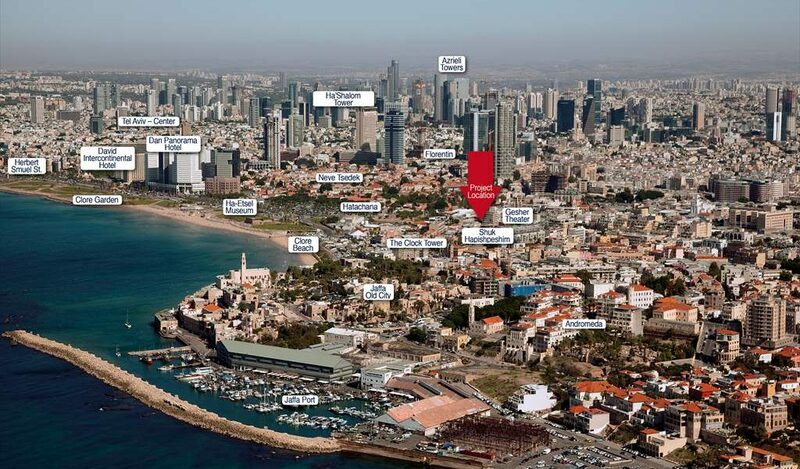 the Tel Aviv beach, an exclusive and closed residential project is under construction. 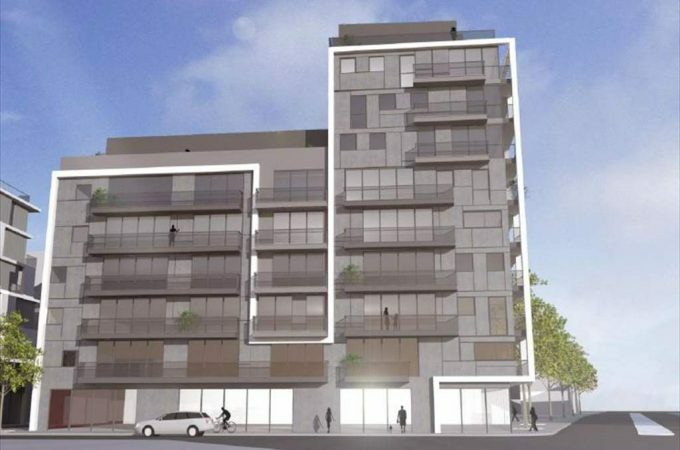 a unique design. 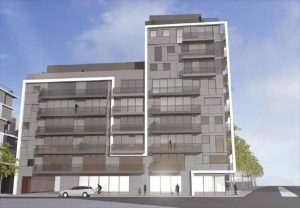 Each floor will be characterized by its own sty le and concept. 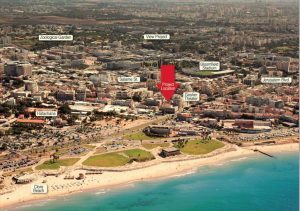 screening room, wine cellar and interactive kids club. The complex will also boast a panoramic garden and seating areas for tenants with a view to the sea. 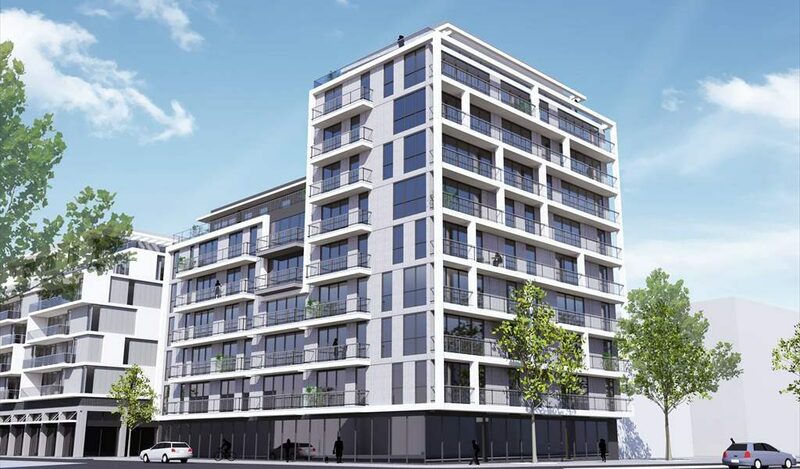 customer’s requirements with high-standard luxury specifications.